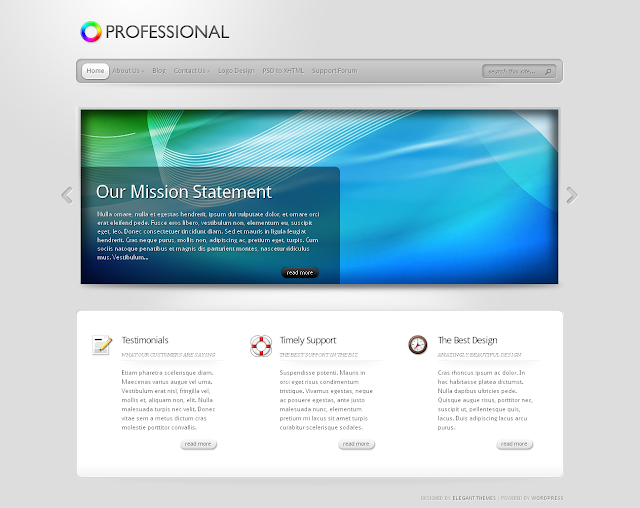 TheProfessional is a sleek and professional page-based theme designed by ElegantThemes. The goal with TheProfessional was to create a simple design without all of the extra features on the homepage that some people have no need for. 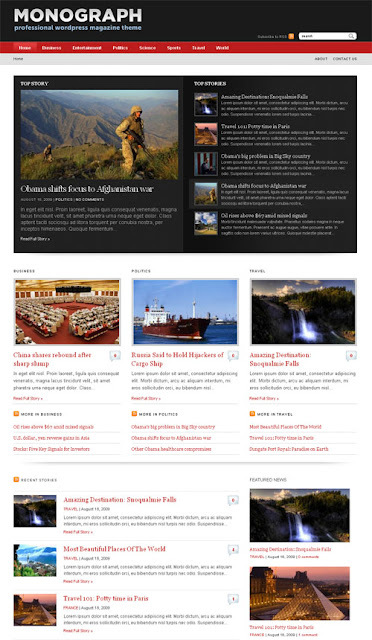 This professional theme will be very easy for your visitors to understand and navigate. 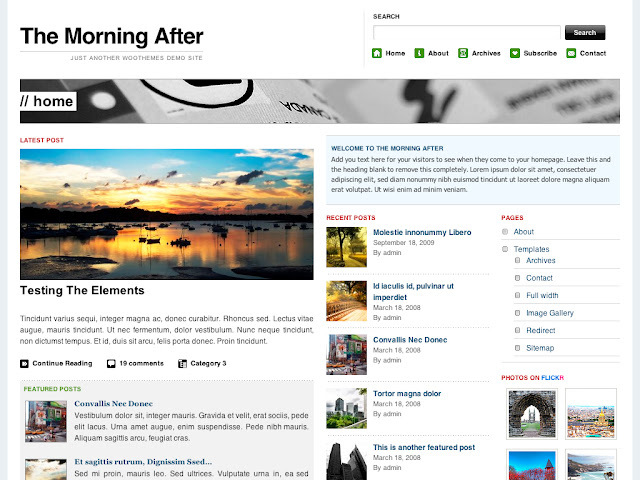 The Morning After was the original magazine theme in the WordPress community and after more than a 100 000 downloads, it now has a place in our themes collection. The Morning After is an amazing theme not yet dated! A definite download and one that you will thoroughly enjoy! 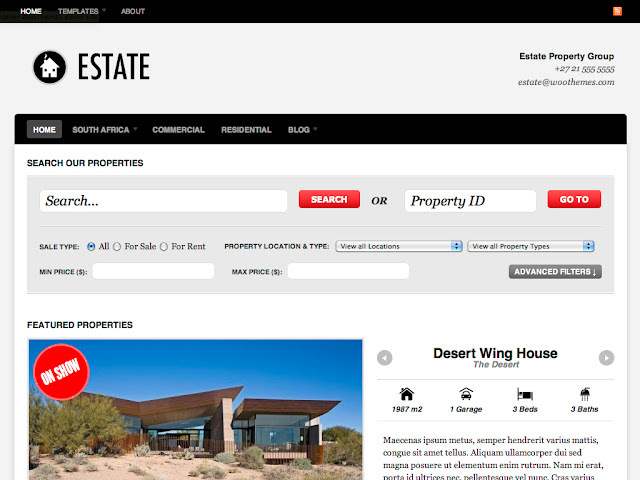 Estate is a hugely powerful, yet simple to manage business "theme" built by WooThemes specifically for real estate agencies. Built on the WooFramework it boasts advanced SEO control, clean code and styling modification features. 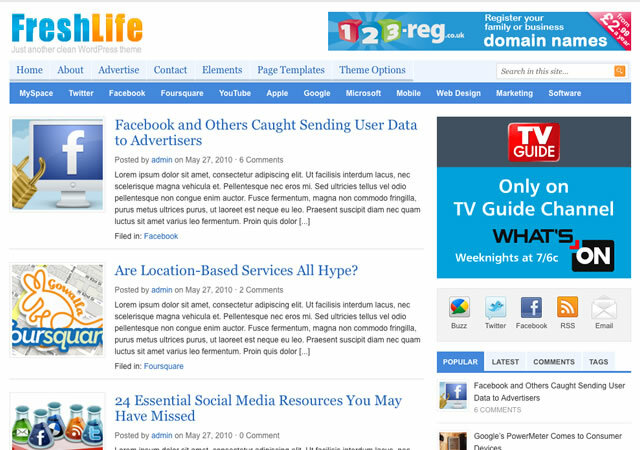 Motion theme by ThemeForest can be used for a variety of needs including blogging and as a content management system (CMS). It requires no hard coding and comes crammed with features so you can simply drag and drop it into your themes folder and be ready to go! Coda is an elegant and feature-rich magazine template designed by WooThemes with a neat home page js scroller, and an otherwise completely widget based home page design. 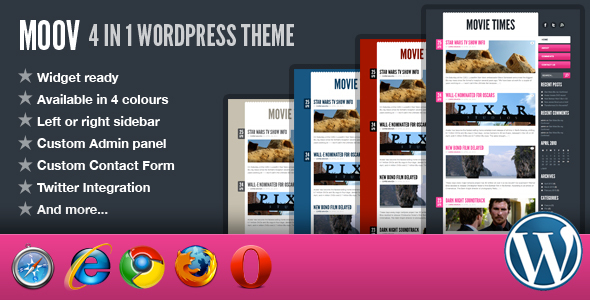 PureCorp is a professional WordPress theme created by ThemeForest for promoting any kind of application, designed with blog, pricing subpages and more! 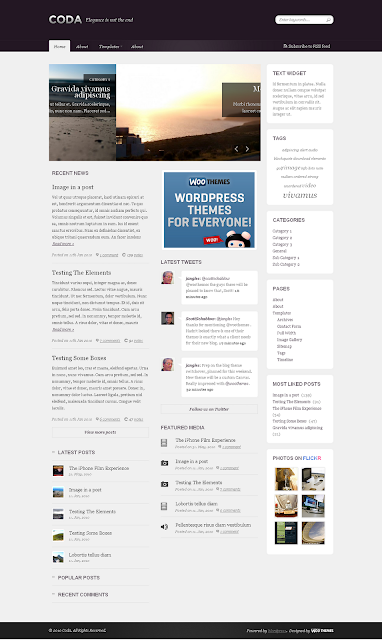 Noctis is a dark magazine-blog style theme created by ThemeForest. 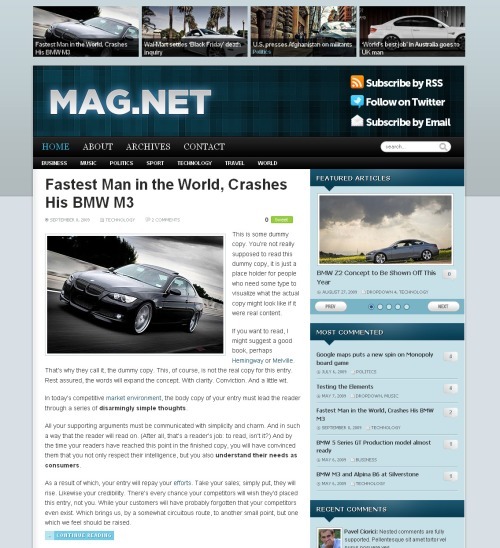 This theme is suitable for blogger who like magazine layout and want to show big post thumbnails in their homepage. 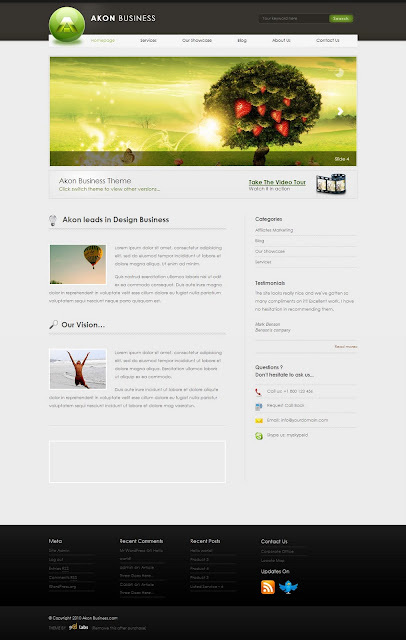 Akon Business is a premium quality Business theme created by ThemeForest with 3 Unique Header Styles, fully powered by WordPress CMS . Akon also includes a theme Switcher to switch between different styles while you remain on the website! LightBright makes it easy to share your daily life through it's tumblr-style post types. 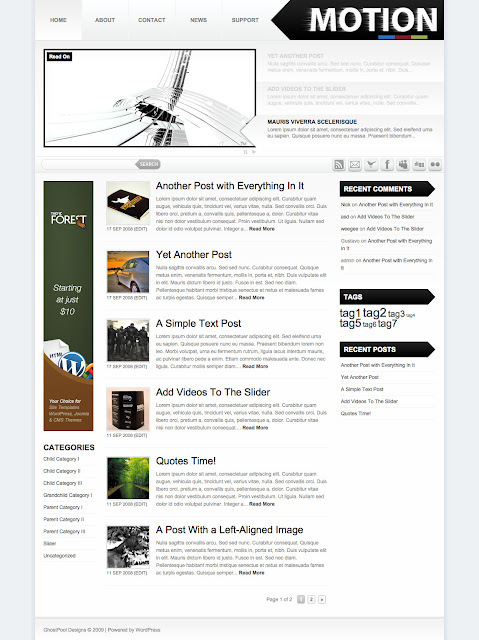 Using the custom post types/taxonomies added in WordPress 3.0, LightBright theme adds special integration options for photos, video, audio, quotes, notes and links. Zenko Magazine is a stylish and colorful theme created by WPZoom and intended for those who want to launch a magazine or blog! 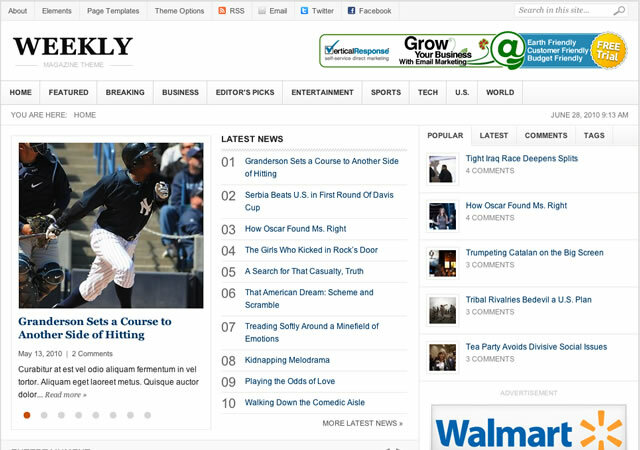 Flexible layout allows you easy to adapt your content to the theme. 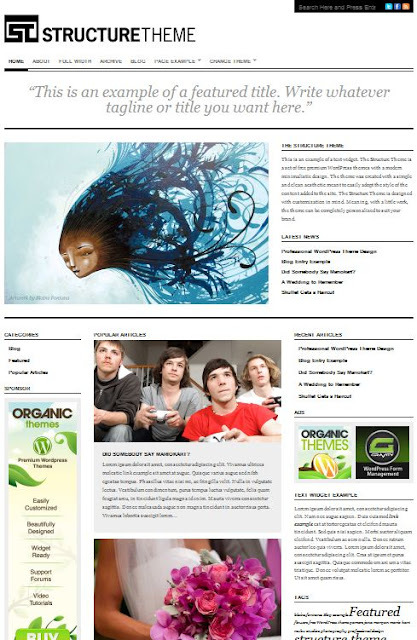 Monograph is a Premium WordPress magazine-style theme created by WPZoom with many great features, among which are: a beautiful JS slider, 3 easily-controlled featured categories on the homepage, unique widgets, and more! 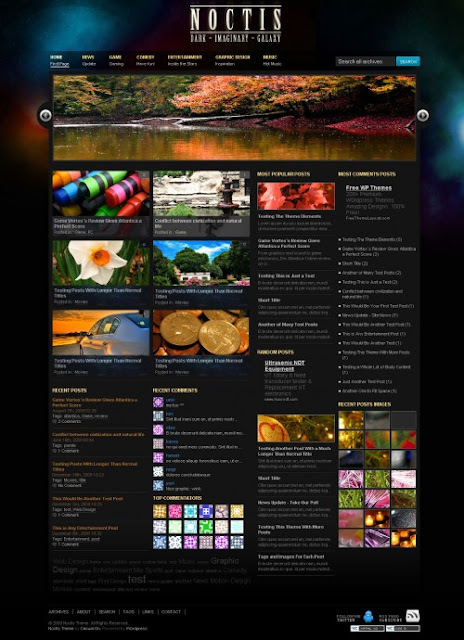 Magnet is one of the most highly rated theme created by WPZoom for traditional blogs, because of its flexible layout and featured sections that allow you to highlight your favorite or most popular posts. 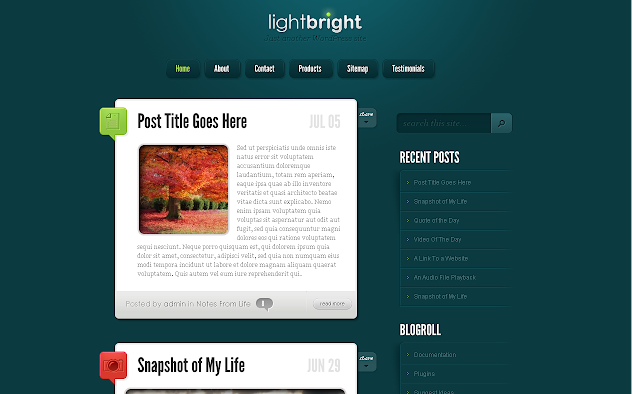 P.S: When you activate Magnet theme for the first time, your blog may look like it's brooken. 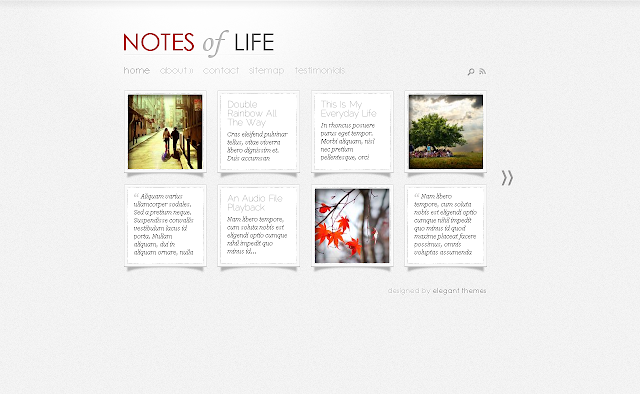 You ll need to configure the theme in the options page and save, then reload your blog in the browser. 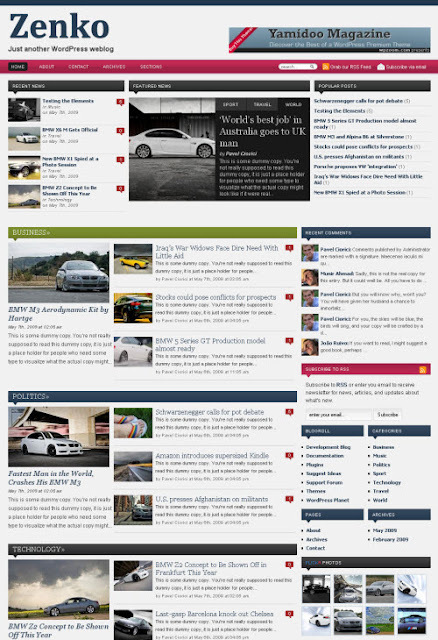 Moov is a wordpress theme created by ThemeForest available in 4 colours; light, dark, blue and red. Moov is widget ready and has its own custom admin panel so you don’t have to touch any code to customise it.